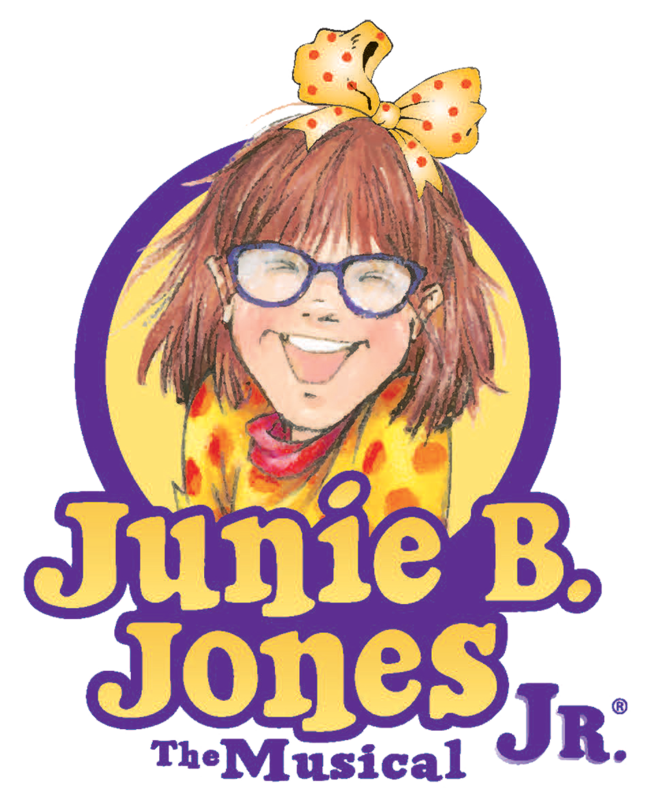 2018 FCYT Presents: Junie B. Jones, the Musical J.R.
Junie B. Jones, the Musical J.R. This entry was posted in Youth Theatre by Floyd Collins. Bookmark the permalink.